Our ZMB Wireless Modbus Interface is not your typical Modbus-enabled product. EpiSensor's 'client push' architecture means that if for any reason wireless communications is interrupted, data will be securely logged and uploaded in sequence when the wireless network is available again. It has full Modbus master capability, in a rugged, embedded form-factor – so you'll never lose a data point. The ZMB includes an efficient internal mains power supply, on-board ZigBee wireless communications and Modbus (RS-485) communications capability. 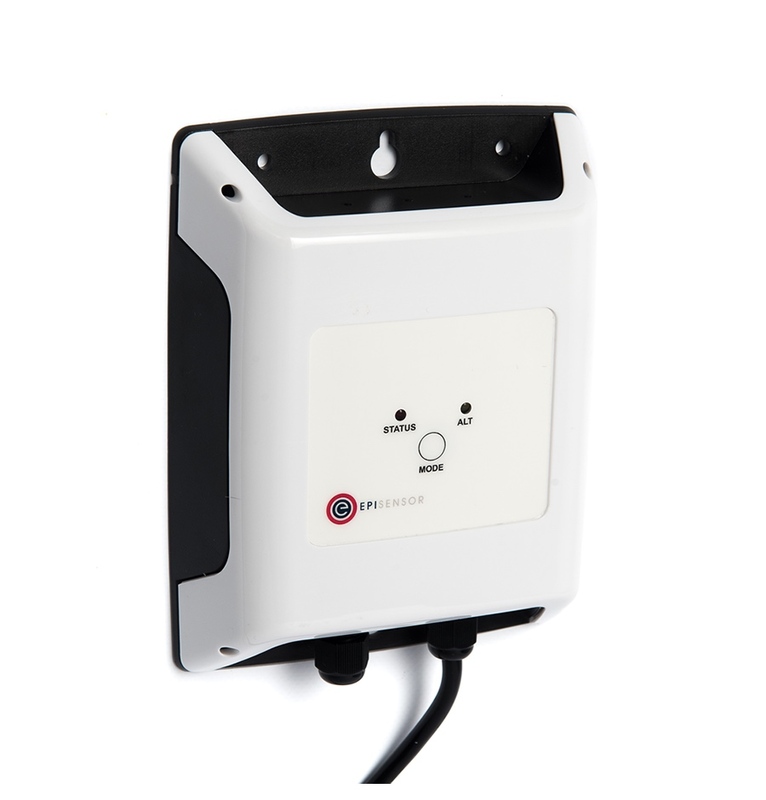 The ZMB enclosure is fully waterproof, which is ideal for use in harsh industrial or outdoor environments. Modbus register information can be configured in 1-click using our EpiSensor Node Profiles, which can be uploaded via the Gateway. Note: the ZMB must be installed by a qualified electrician.